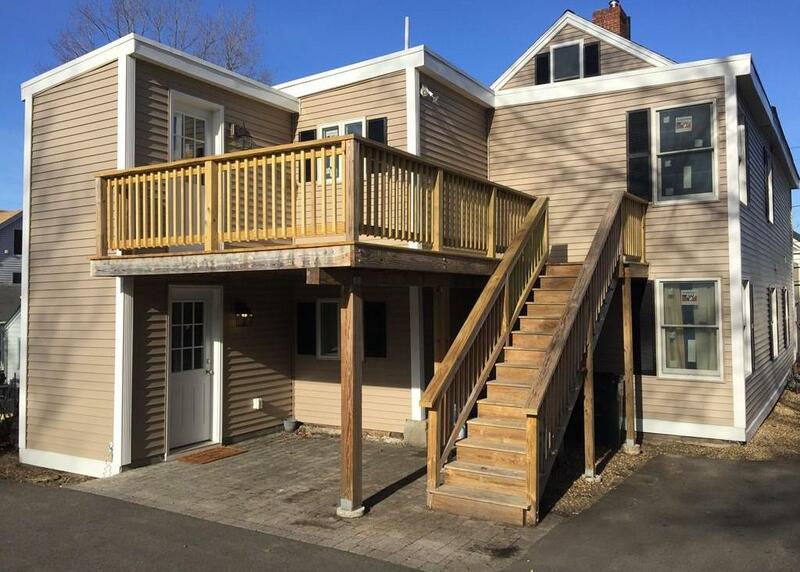 Great 2 family in downtown Amesbury, attention investors! Perfect for condo conversion or to live in one unit and rent out the other. 1st floor unit has 3 bedrooms and a full bath, with eat in Kitchen, Living and Mudroom all on 1st floor with nice outside patio. 2nd unit is on 2nd and 3rd floor and offers 4 Bedrooms and full bath with eat in kitchen, Living and mudroom and a great deck. Large lot with play ground area, full size in ground pool, large walk in storage shed and tons of off street parking, 6 spaces! Call for a showing today!